Manhattan Toy Winkel Rattle & Sensory Teether Only $7.59! You are here: Home / Great Deals / Amazon Deals / Winkel Rattle & Sensory Teether Only $7.59! Winkel Rattle & Sensory Teether Only $7.59! 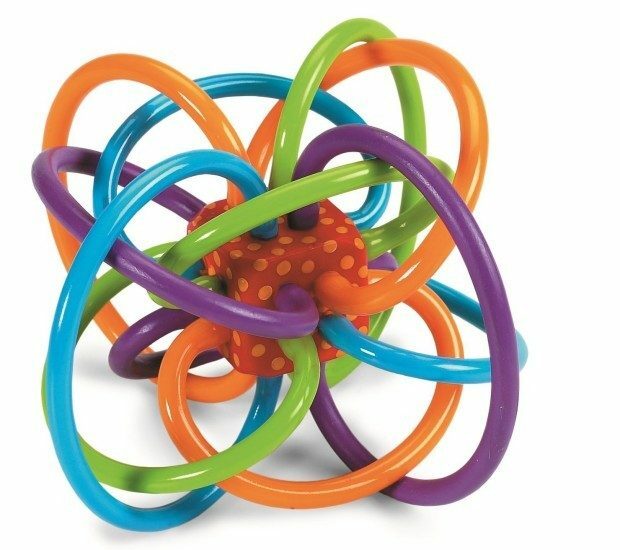 Order the extremely popular and highly rated Manhattan Toy Winkel Rattle and Sensory Teether Activity Toy for Only $7.59! Down from $14!